Working 24/7 to bring you great apps for the Android OS. A fun simple game to celebrate the season! Happy St. Patrick's Day! FUN and FUNNY....I give it 4 stars! Now even YOU can Understand the Undead! Have you ever wanted to make a GRAND ROYAL ENTRANCE? Sound Machine 3000 provides the perfect environment to lull yourself to sleep, or even use it as a sound therapy tool for the soul. 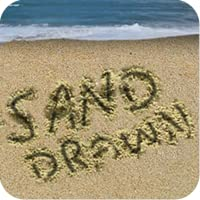 Sand Drawn is an EASY to use drawing application, like you were on the Beach! 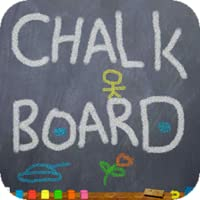 Chalk Board is an EASY to use drawing application, in a chalk board style! A great mental exercise for kids. 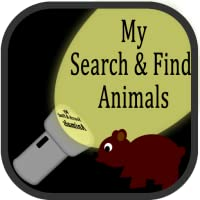 Challenges and rewards children to locate animals from a given in the scene presented. 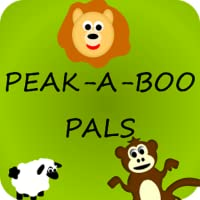 Like the classic Pop-up activity toys, this introduces your child to shapes, animals and cause-and-effect play, and rewards discovery with animal friends. Need a Halloween costume quick? Well here it is. 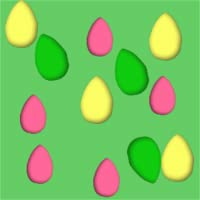 High flying Fireworks on your Android Device! Pop some bubbles on your Android Device! Smash flies, have fun, play a game on your wallpaper! Binoculars see everything far away, in the palm of your hands. Its a Sparkler, on your phone. Enjoy the Holiday! Last cigarette you will ever need to buy! For that sophisticated desire in all of us. A virtual cigar, light it up with a tap and smoke away. Trimmed the house with Christmas Lights, now how about your Android Device!